Meet Lynn Murphy-Dickerscheid and her team. Addressing all of your real estate concerns throughout Greater Cincinnati, and surrounding suburbs. Lynn's team consists of herself, dynamic agents Darryl Smith and Kristi Murphy, and an administrative assistant Laura Wiemers. Knowledgeable, energetic, and passionate are just a few words used to describe this vibrant team. Since moving to Ohio in 1995, Lynn has grown her business from the ground up. Now as a Team Leader, Lynn consistently ranks in the top 10% of Cincinnati’s Realtors, utilizing the latest technologies to vigorously market sellers’ listings, and enthusiastically assist buyers. Lynn and her team consistently meet and exceed their goals for satisfying home sellers and buyers. In today’s Real Estate market, Lynn and her team are meeting the challenges of this ever-changing environment. 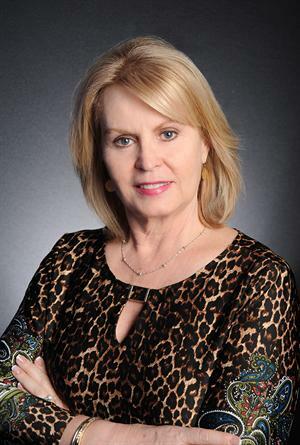 With Lynn’s leadership, based on specializing in foreclosures since 1998, and known throughout the industry as a Foreclosure Specialist, Lynn and her team have comprehensive knowledge of bank-owned properties and short sales, in addition to extensive experience with conventional consumer home sales and purchases . If you are considering buying or selling any type of real estate, please contact Lynn, Kristi or Darryl today.